The Bistro round table brings a contemporary look to its surroundings. 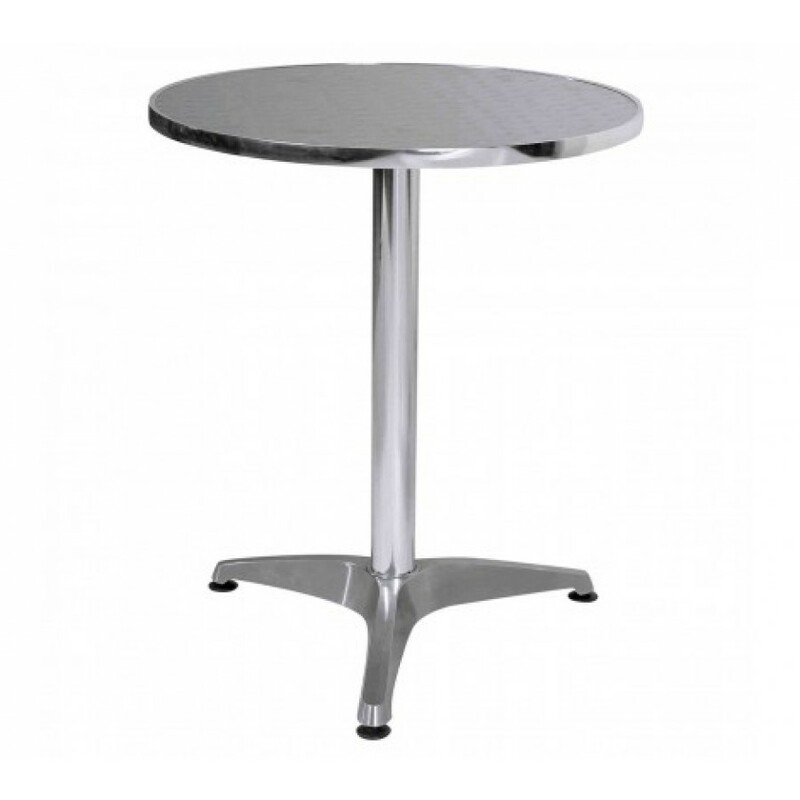 Made from aluminium it is durable and lightweight with non-slip rubber pads on the legs to ensure stability. The table is ideal for indoor or outdoor use. Relax with a coffee or a good book at this modern table.